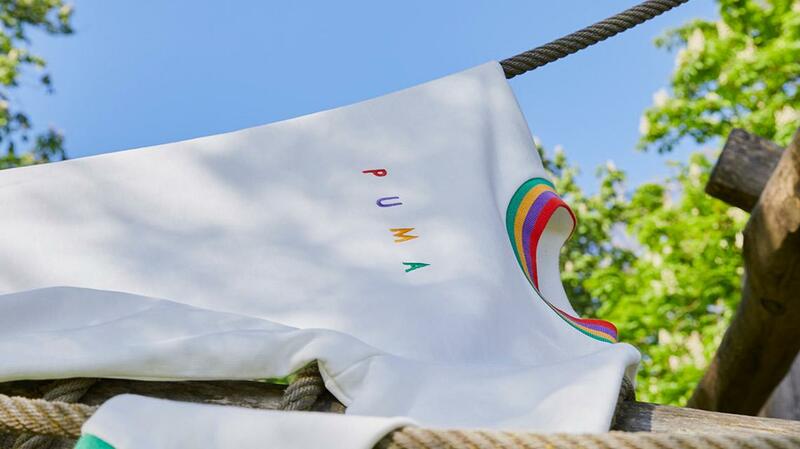 “Be Brave” to push sport forward – that is one of PUMA’s core values. It also makes PUMA’s new long-term partnership a perfect fit! 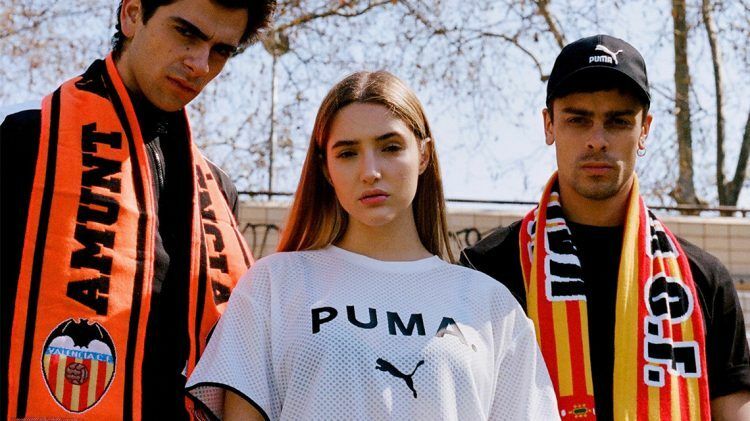 Starting with the 2019/20 season, PUMA will become the official Technical Sponsor of Valencia CF, one of Spain’s most successful teams that has its origin in the Roman name of the city “Valentia”, the city of the brave. With Valencia CF as partner, PUMA football extends its impressive roster of partner that includes some of the world’s top clubs such as AC Milan, Borussia Dortmund, Olympique de Marseille, Palmeiras and Club Deportivo Guadalajara (Chivas). We are proud to be the new partner of Valencia CF, a club with a great tradition that has some of the most passionate fans. We are excited to work with the club to deliver premium performance products and support the club in their vision for the future. It is not the first time that PUMA and Valencia CF work together. Valencia players already donned jerseys emblazoned with the PUMA cat between 1990 and 1993. 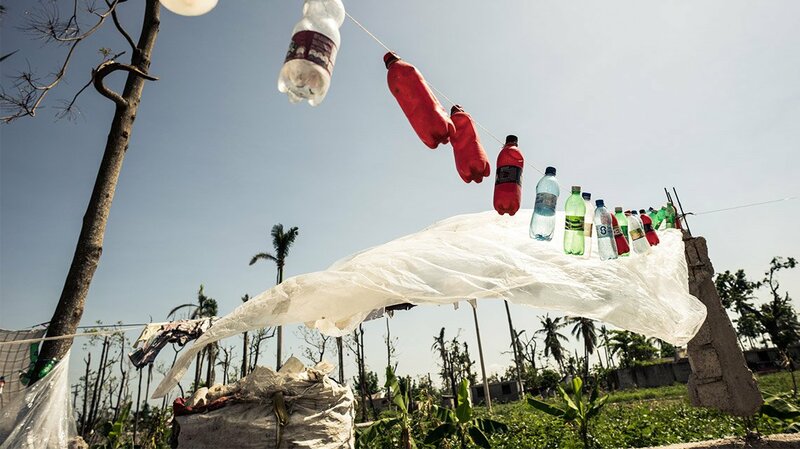 “The union between tradition and trend, between a global vision for the future and that eternal sentiment that gives us the strength to never give up and always aim the highest with courage and determination runs in our DNA. With PUMA, we’ll keep growing to reach out to more fans worldwide,” says Valencia CF’s chairman Anil Murthy. Valencia CF was founded in 1919. A group of football enthusiasts from Valencia created a team bearing the name of the city: The Valencia Football Club on March 1st 1919. A few days later, they presented the necessary documents to the Register of Companies with March 18th going down in history as the day of the official foundation of Valencia CF. Today, Valencia CF is one of Spain’s most successful teams with a proud tradition in domestic and European football.